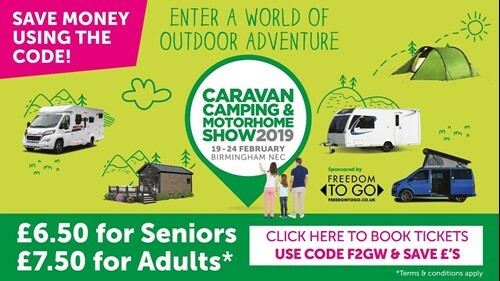 Whether you’re looking to get into the leisure vehicle lifestyle, or already enjoy it, your holiday, short break or outdoor pursuits starts at the Caravan, Camping & Motorhome Show 2019. The UK’s biggest showcase of motorhomes, campervans, caravans, holiday homes and lodges, and you can also browse new season tents of all sizes, trailer tents and folding caravans. Not only can you browse all the new season models and products, you can also stock up on all your holiday accessories while gathering ideas, inspiration and advice on where to go and what to do when you get there. Brand new for 2019, The Freedom to Go Theatre will host a range of live shows and talks covering all things caravan, camping and motorhome related designed to keep you up-to-date and entertained. Come see industry experts and special guests give top tips, advice and guidance both for newbies and seasoned wanderers. A great place to start if you want to see tents of all shapes and sizes pitched under one roof is the Camping Zone. The camping offering has grown 37% since last year and there will also be experts at hand to offer advice on which tent is the best for you. The Bear Grylls Adventure feature will offer visitors four epic challenges completely free, based on the activities available at the World First Bear Grylls Adventure attraction, all designed to test visitors’ mental and physical skills. The Holiday Park Experience is a great way to experience the fun and excitement of being on a holiday park. Kids can experience fun activities while adults can gather information about a range of holiday parks. The always popular pooch hotspot makes its return for 2019! Visit the Top Dog Arena and see the amazing agility and other talents of highly-skilled dogs. Max and Paddy, two springer spaniel superstars, will also join the line-up when they take to the arena on Saturday and Sunday. Thinking of brushing up your skills at towing or motorhome manoeuvring? Don’t forget to book in your slot before it’s too late. Motorhome manoeuvring can be booked at the show on the Caravan and Motorhome Club, stand 2000. Towing experience will need to be booked in advance here and don’t forget to do your licence check. Don’t miss your chance to learn how to tow with The Camping and Caravanning Club. 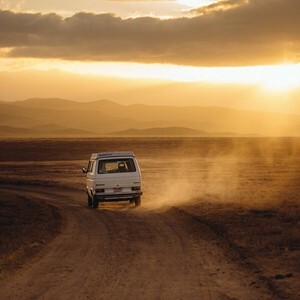 Is campervanning more your thing? The Caravan and Motorhome Club is offering a 20-minute campervan taster session to both beginners and experienced drivers. Bookings will be taken at their stand at the show. A driving licence is required for all the above. 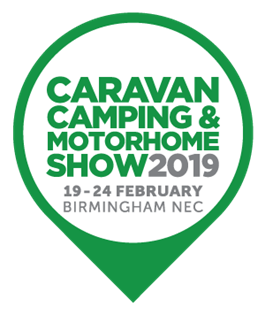 Don’t miss the Caravan, Camping & Motorhome Show this February, use code F2GW for your reduced ticket here.